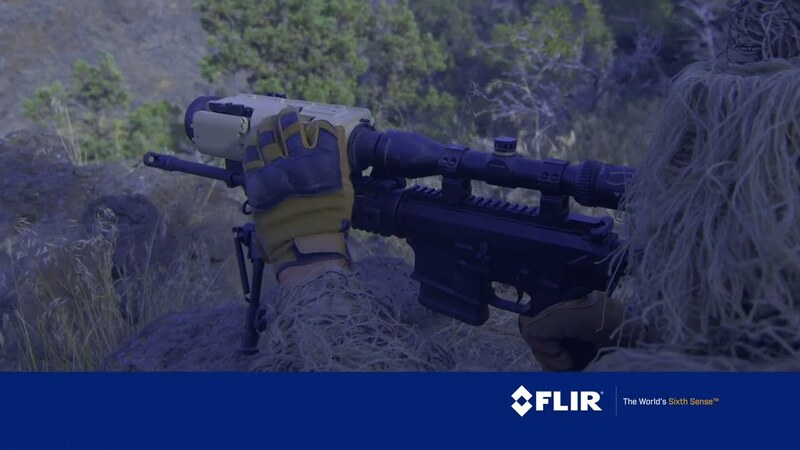 Combining 640x480 MWIR image quality with industry-leading processing and a high-definition display, Recon V provides the clarity your mission demands. Built-in stabilization, digital magnetic compass, GPS, and laser rangefinder provide accurate range-to-target, precise geo-location, and rock-solid imagery. Light and easy to use, ReconV minimizes operator fatigue and is rugged enough to survive everything your mission may throw at it.